Waltham Curling Club is saddened to announce the passing of a second long time member of our club. The entire Waltham family expresses our sympathy and deepest condolences to Dale's family. He will be greatly missed. Members are invited to stop out and work on their skills. 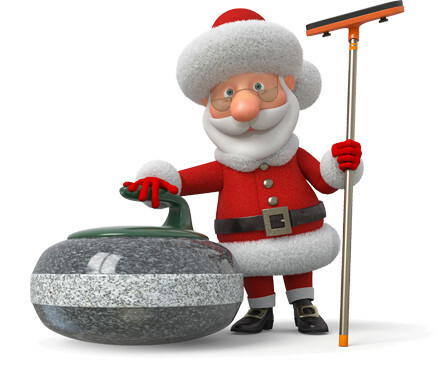 More experienced members are encouraged to come out and help teach and mentor less experienced curlers. Skips, bring out your new team members and work with them on skills. ** NEW ** HYPNOSIS COMEDY SHOW ADDED!! !